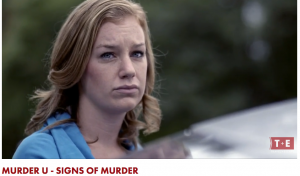 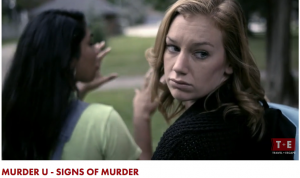 This past week the new TV show Murder U released it’s third episode called Signs of Murder which details the murders that took place at Gallaudet University. I had a blast shooting this show this past fall and met a bunch of inspiring actors from the deaf community you taught us all so much! 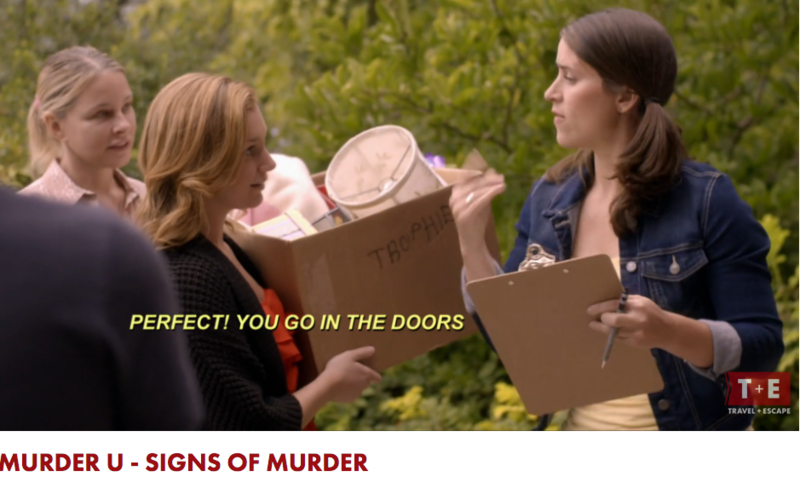 You can catch the whole episode here!